We all have items at home that we don’t use everyday and are to big for the cupboard like Christmas decorations, suitcases, sporting equipment, eskies etc. Your ceiling space is the biggest cupboard in the house so why not use it to store such items. 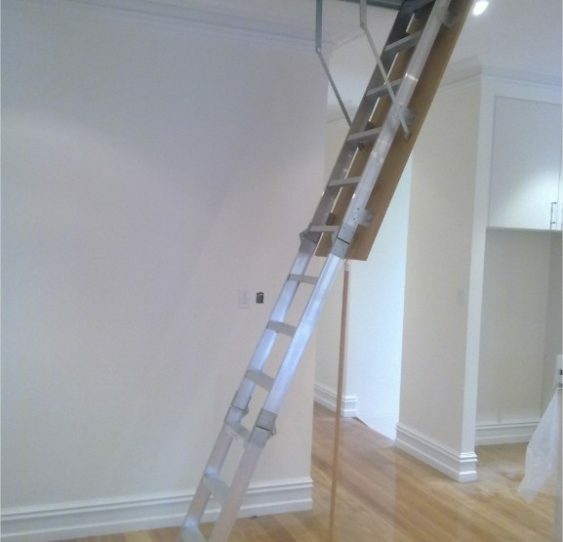 An Access / Roof Ladder will provide you with safe easy access into your ceiling. Combine the ladder with some flooring and your storage problems are solved.